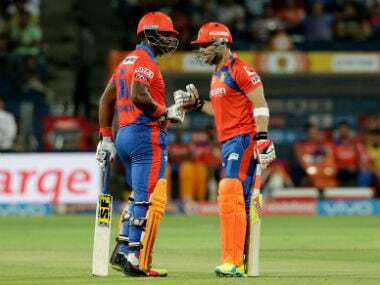 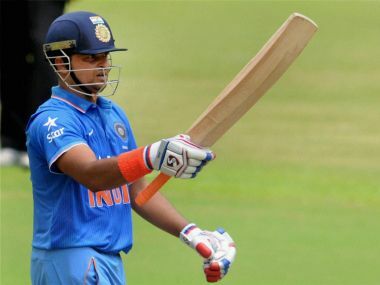 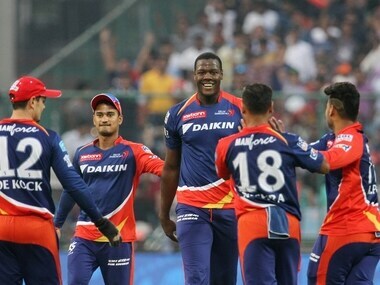 Young batsman Karun Nair and debutant Sam Billings batted with lot of responsibility before their bowlers came good as Delhi Daredevils displaced Kolkata Knight Riders from the second spot with a comfortable 27-run win in their IPL match, in New Delhi on Saturday. 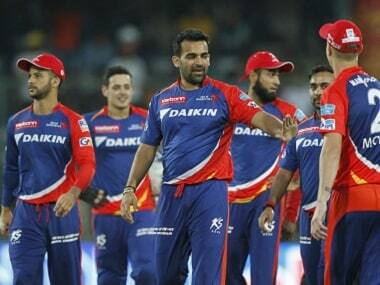 A steadily improving Delhi Daredevils look all set to challenge the might of title contenders Kolkata Knight Riders when the two teams clash for the second time in the Indian Premier League (IPL) cricket match, in New Delhi on Saturday. 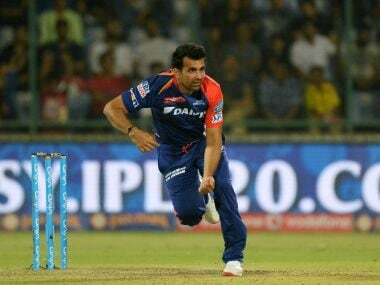 Zaheer Khan may not have been very effective in Delhi Daredevils' IPL campaign so far but assistant coach Praveen Amre in Friday said the Indian paceman was leading the side well and takes responsibility of bowling in pressure situations. 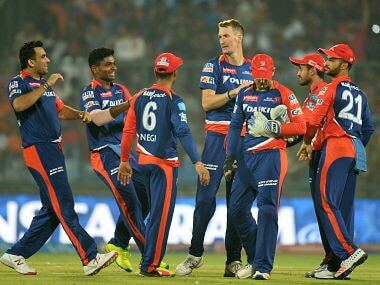 Delhi Daredevils produced a fine all-round show to beat defending champions Mumbai Indians by 10 runs and extend their winning run in the ninth Indian Premier League in New Delhi on Sunday. 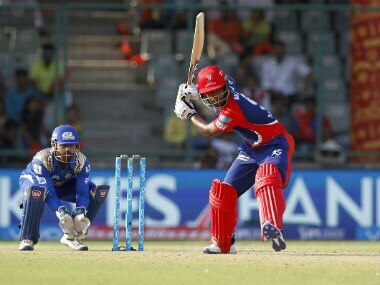 Notwithstanding the dismal start to their campaign in IPL-9, Delhi Daredevils leg-spinner Amit Mishra today said his team remains "positive" and will employ an "aggressive" approach when it takes on Kings XI Punjab on New Delhi on Friday. 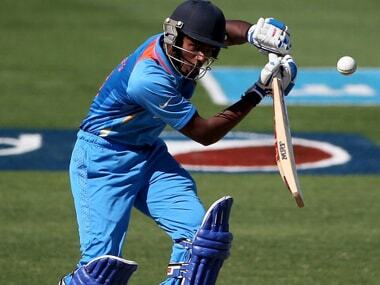 While Uthappa gets ready for Karnataka Premier League action, Sanju Samson gets a competitive India A series under the stewardship of his long-time mentor Rahul Dravid.